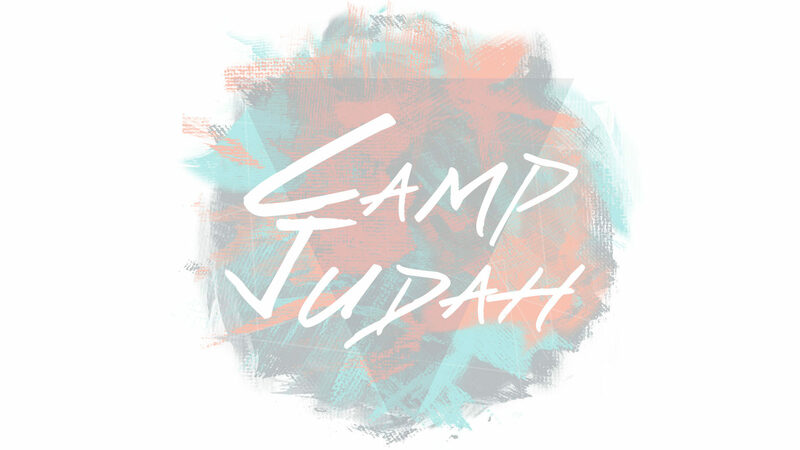 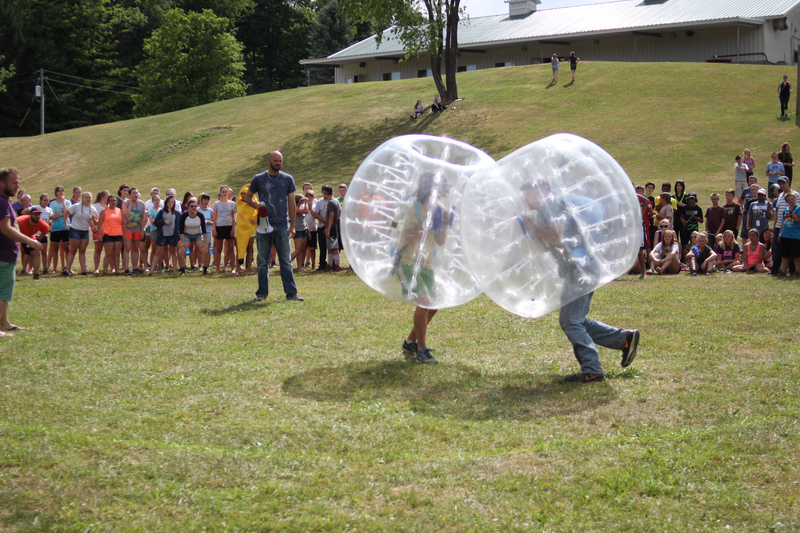 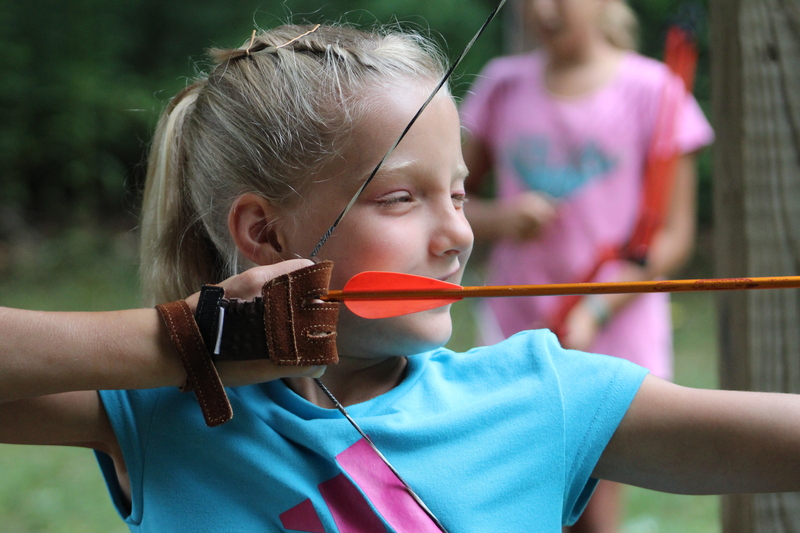 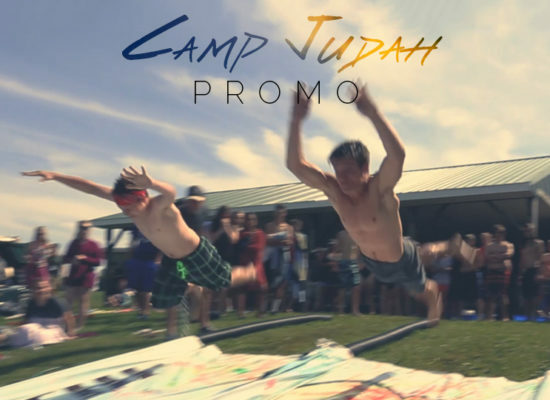 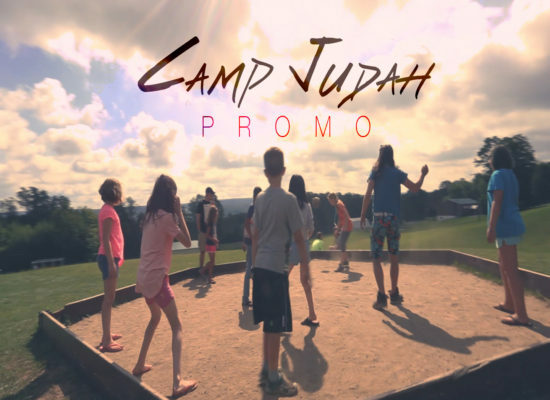 Camp Judah consists of two, week long camps designed to provide a fun and exciting experience that encourages campers to meet with God. 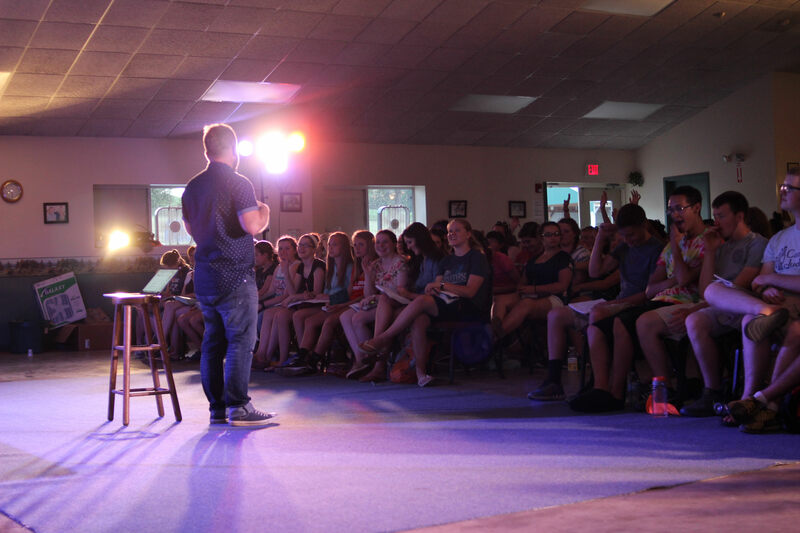 The daily schedule includes chapel services focused on encountering God and discovering His plan for our lives as well as things like skill classes, free time and competition events. 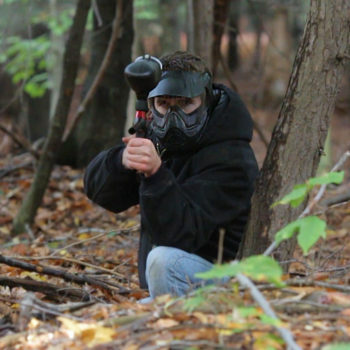 Face off against your friends in paintball! 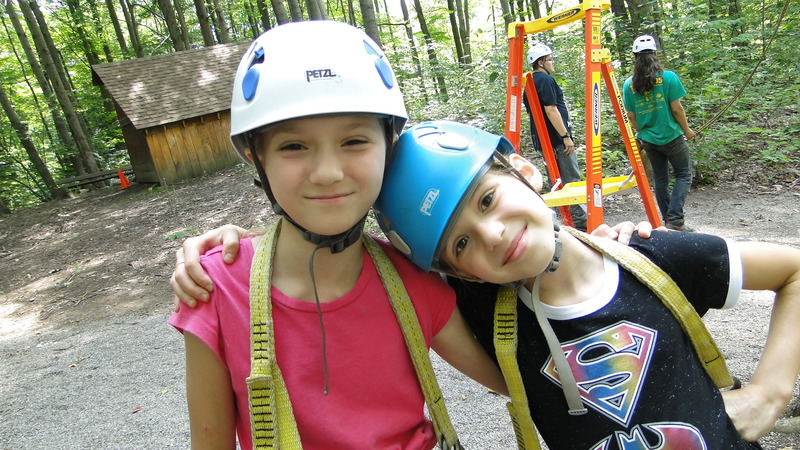 Fly down the 300 foot zip line! 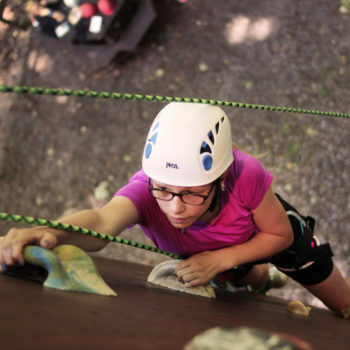 Climb the 80 foot Rockwall! 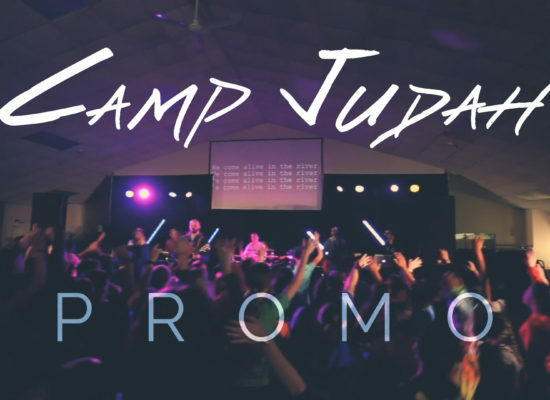 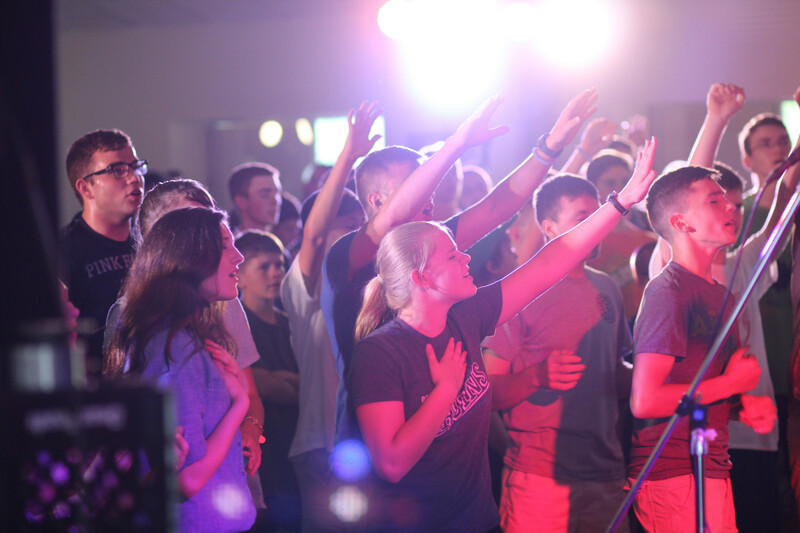 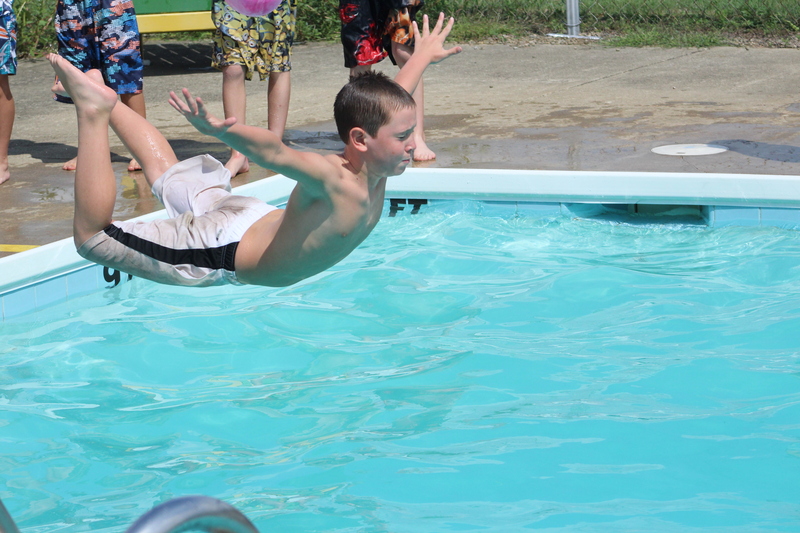 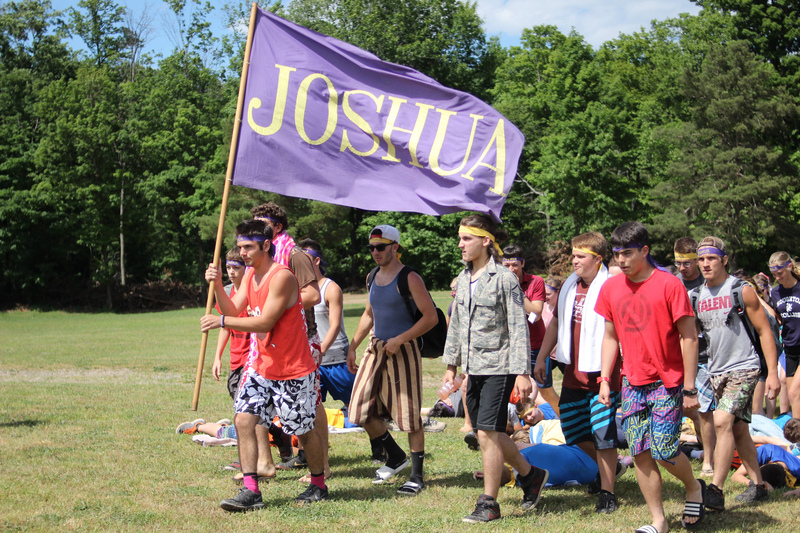 "God changed my life at Camp Judah." 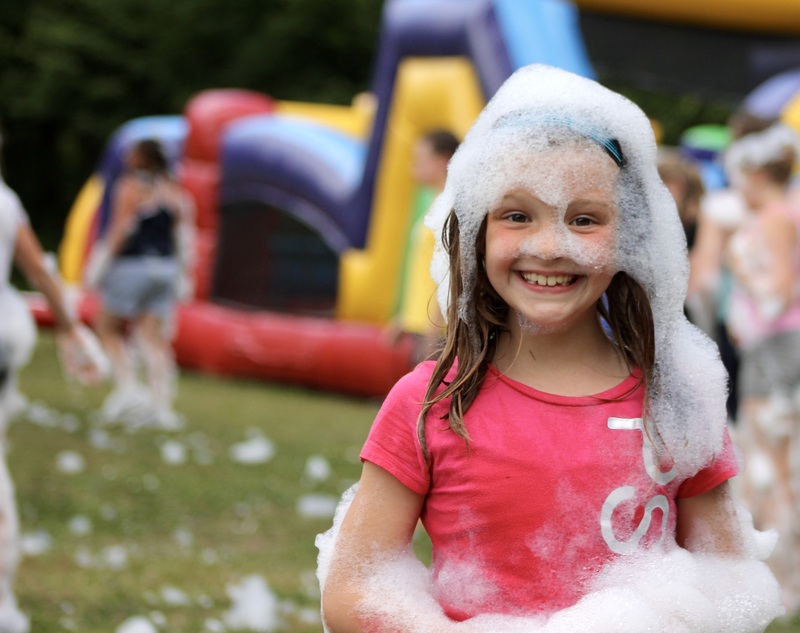 Please see the Info page before contacting us.